This incredible mansion is situated on just over 2 acres of land. 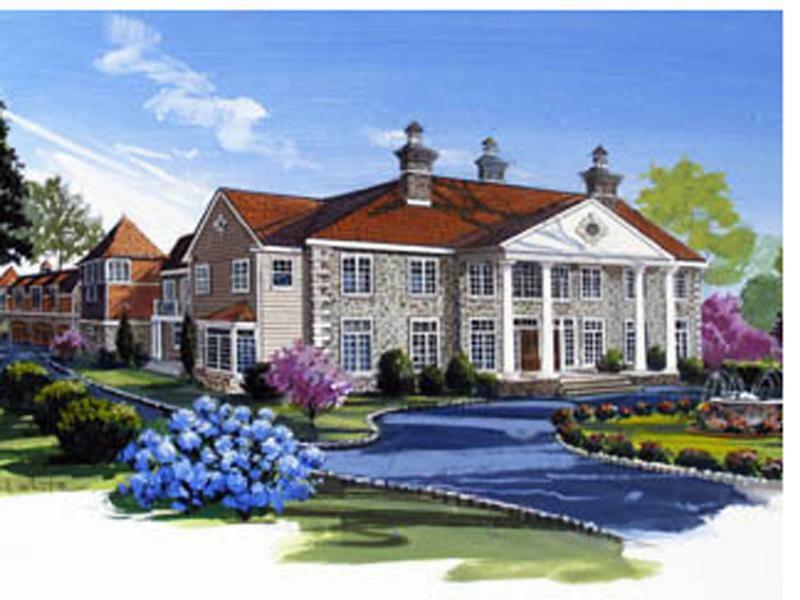 It is still being constructed and will be a truly beautiful estate when completed. 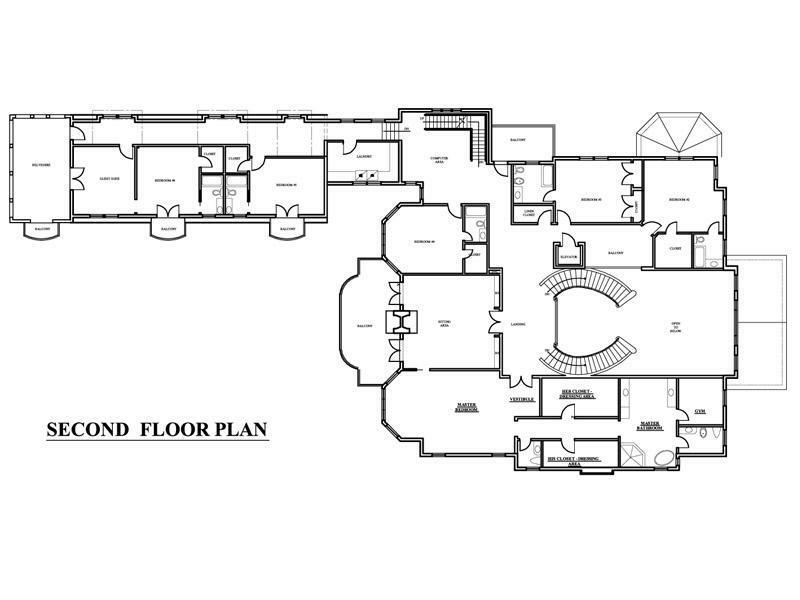 The home encompasses more than 20,000 square feet and includes 7 bedrooms and 8 full and 2 half baths. 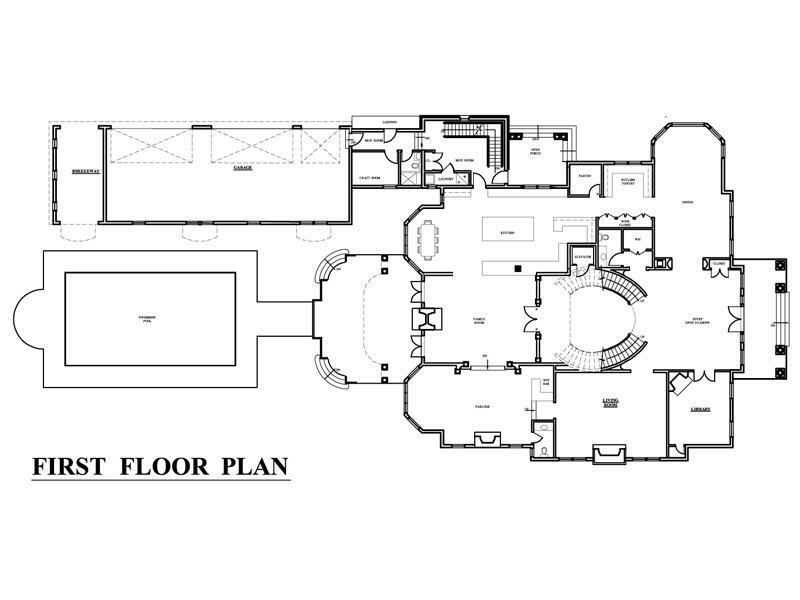 It features a 6-car garage and pool with pool house. 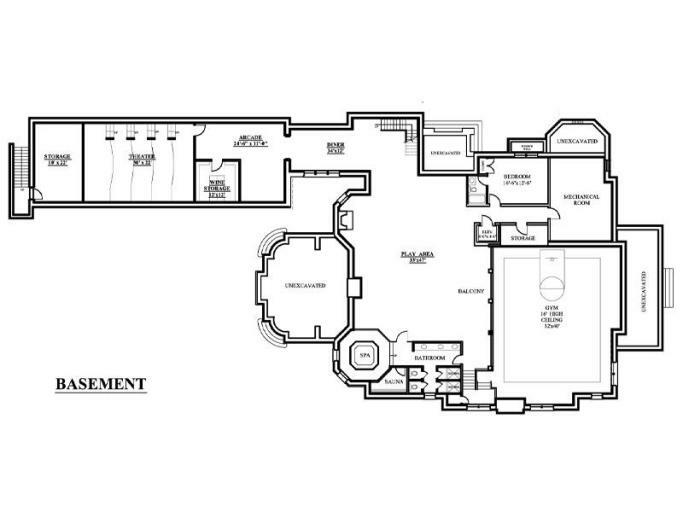 The finished basement will include a wine cellar, home theater, diner, and an indoor racquetball/squash court.